Physical release due for PlayStation 4 and Switch. 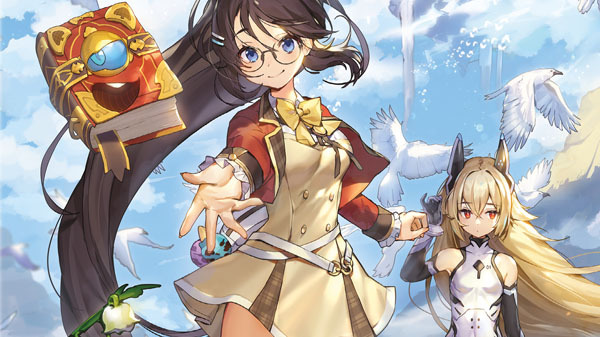 Nicalis has announced that it will publish “rogue-lite” hack-and-slash action game RemiLore: Lost Girl in the Lands of Lore, developed by South Korean studios PixelLore and Remimory, both physically and digitally for PlayStation 4 and Switch, and digitally for Xbox One and PC this winter. “Hack and slash” and cast magic to battle fearsome mecha-monsters and engage in epic boss battles. Watch the announcement trailer below. View a set of screenshots, as well as PlayStation 4 and Switch box art, at the gallery.